The life cycle of your packaging | Planet Paper Box Group Inc.
Smart choices today give the future a great start. Making smart, responsible choices means having a vision for the future. That includes the life cycle of your packaging. 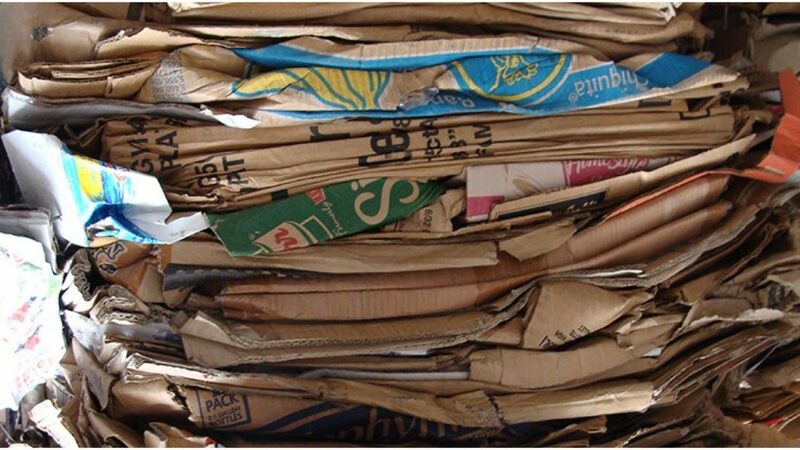 The average corrugated box consists of 47 percent recycled fiber. We continue to set recovery goals and find new ways to minimize waste. That’s the smart choice for everyone. Corrugated is the single most recycled packaging material: 92.9 percent of corrugated produced in 2015 was recovered for recycling, and almost all of that material was recycled into new products. Recycling corrugated helps decrease solid waste disposal in landfills. It also provides fiber that is reused to make new corrugated, so we can use less new, raw material. Recycling corrugated even earns revenue for the end-user, because that recovered material (called “OCC,” for “old corrugated containers”) is valuable to paper mills and manufacturers of new corrugated. 1. Corrugated boxes are used for their intended purpose of product protection and transportation. point of end-use (store or business) or at the recycling center. 4. Bales are transported to the paper mill. water. It is agitated to form a slushy pulp (slurry) of fiber and water. and metal bands will wrap around the ragger and can then be pulled out of the repulper. to the top and can be scraped off. The cleaned pulp is then sent to the paper machine. a continuous fiber mat, which is pressed between rollers to remove more water. 9. At the end of the paper machine, paper is rolled up on a large reel spool, which can weigh 10-60 tons.